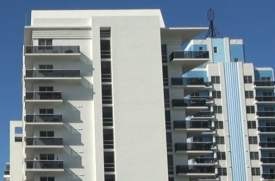 California Condo Association Owners Insurance in Chula Vista, National City, Vista & San Diego California - American Tri-Star Insurance Services Inc.
American Tri-Star Insurance Services Inc. understands the risks and decisions that follow finding insurance for your Condo Association. We can explain your options for your condo association or homeowners association insurance packages. We provide condo association insurance in San Diego, California including the Long Beach , Los Angeles, Riverside, Sacramento, and San Francisco areas. Let a professional agent at American Tri-Star Insurance Services Inc. answer your questions today.